Time Management is essential to your success. 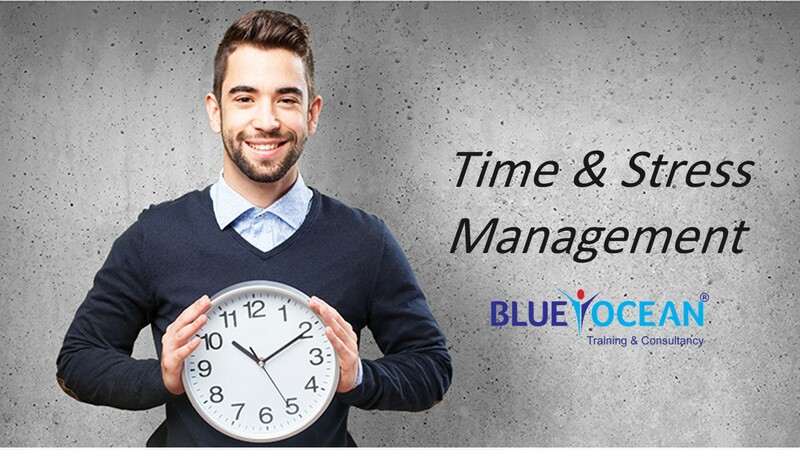 Using an effective time planner and master list you can achieve any goal you set your mind to. These are standard time management tools and techniques that you should practice for maximum productivity and good personal organization. Stress seems like an inevitable part of life. The demands of work, home, and society can place a lot of stress on just about anyone. stress management is a. “set of techniques and programs intended to help people deal more effectively with stress in their lives by analyzing the specific stressors and taking positive actions to minimize their effects. This one-day program will help you identify your personal stressors and will explore some ways to manage and prevent stress.